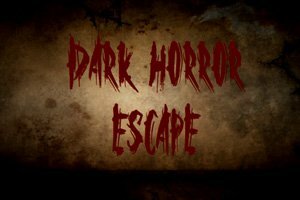 Dark Horror Escape is another point and click escape game developed by Crazy Escape Games. Try to solve the creepy puzzles inside the dark horror house to unlock the mystery and escape from your nightmare. 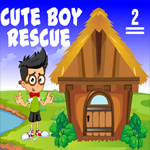 Click on the objects to interact and solve puzzles. Good luck and have fun!